Chrysler (FCA US LLC) is recalling 2,761 model year 2018 Jeep Compass vehicles. The front lower control arms may be incorrectly welded, potentially resulting in a control arm separation, causing a loss of vehicle control and increasing the risk of a crash. Chrysler will notify owners, and dealers will inspect and, if necessary, replace the front lower control arms, free of charge. The recall is expected to begin June 20, 2018. Owners may contact Chrysler customer service at 1-800-853-1403. 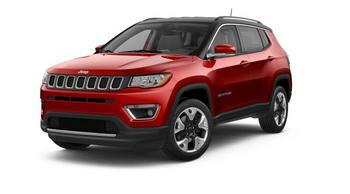 Chrysler's number for this recall is U42.